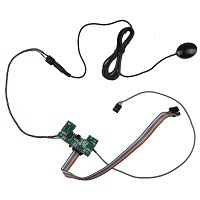 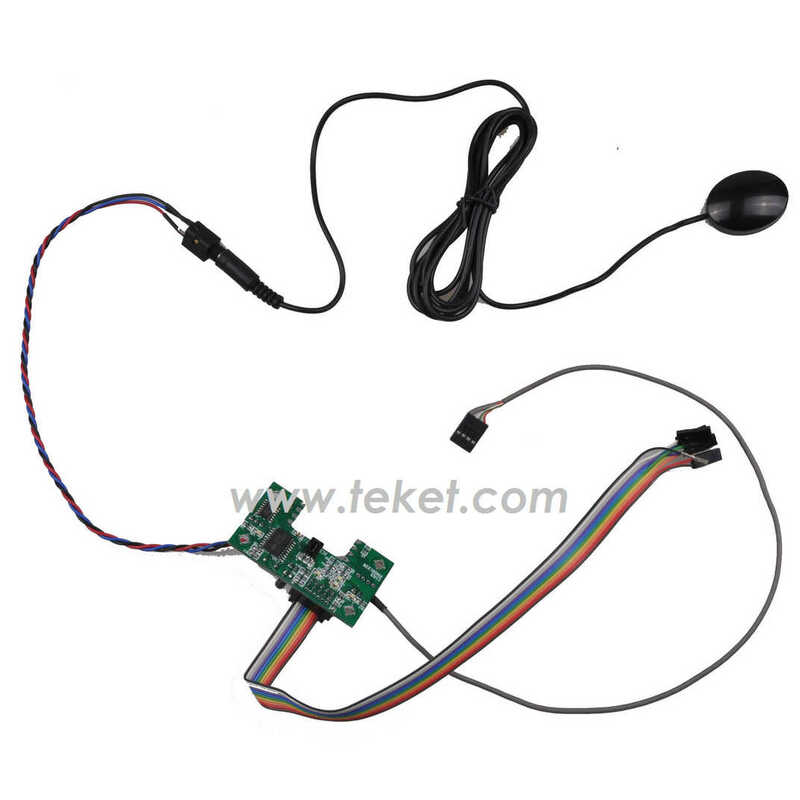 We can provide four kinds of external infrared receiver, interface mode included: com(RS232 serial port), ps/2, dual ps/2 and usb. 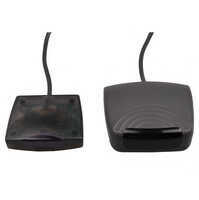 We can provide two kinds of external receiver box, included JH(left) and JH(right). 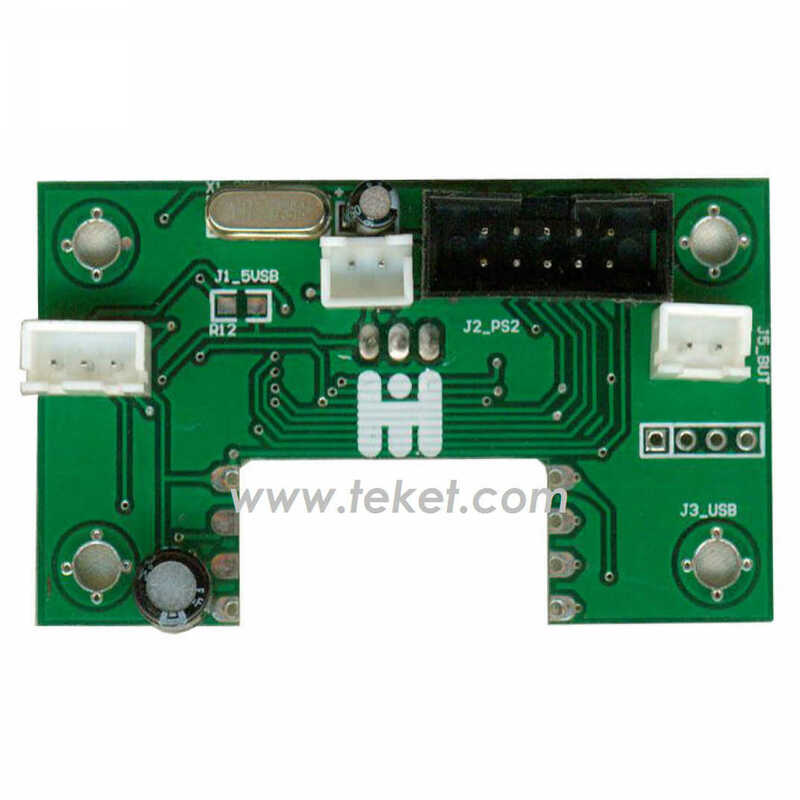 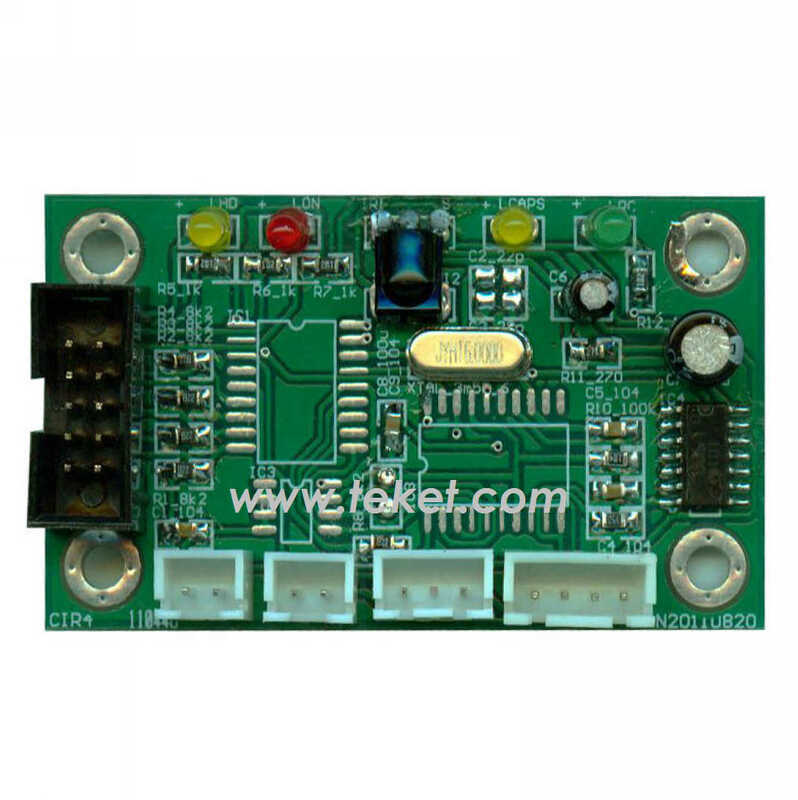 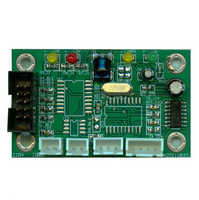 And we also can provide OEM/ODM service, customized PCB receiver according to customer's requirements. 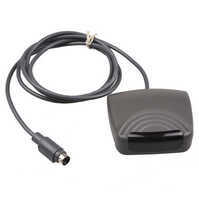 NONE - Provide infrared encoding format, the client to do the decoding. 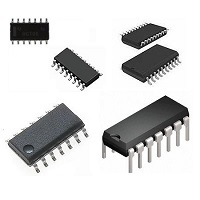 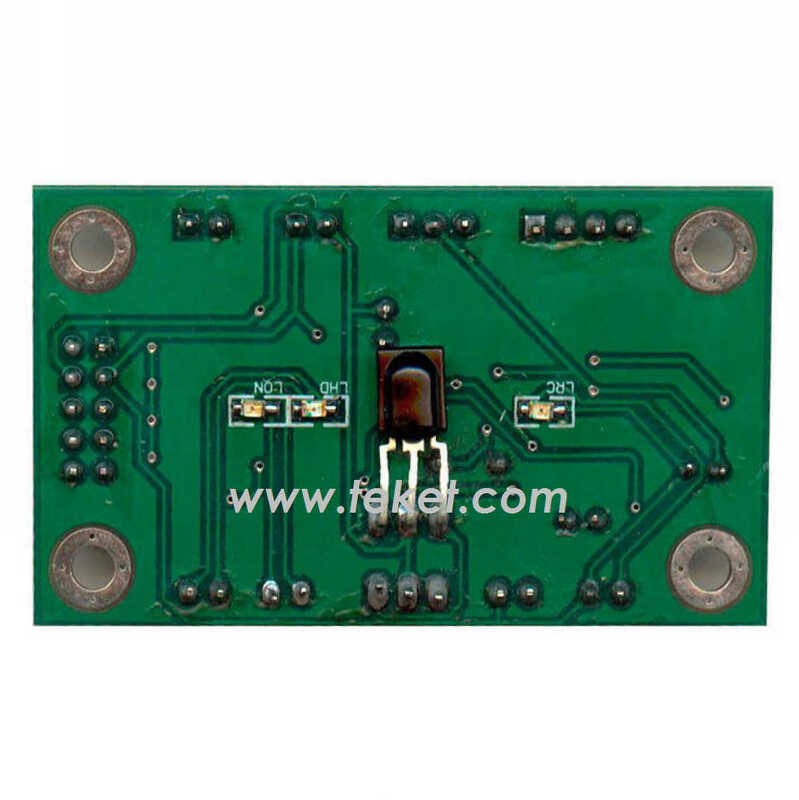 We can provide all kinds mcu as the IR decoding IC, included SOP8, DIP8, SOP14, DIP14, SOP20, DIP20 and SOP28 etc.or we can provide the muc firmware only. 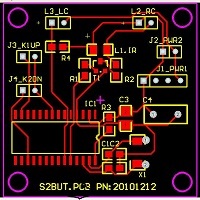 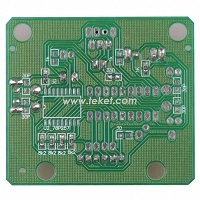 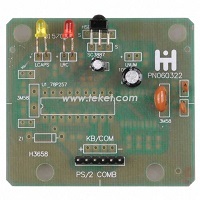 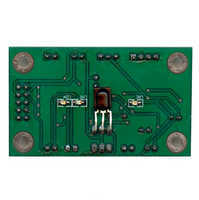 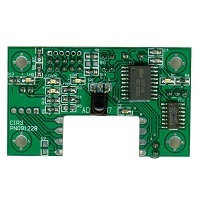 We can design all kinds of pcb layout according to the customer's requirements. 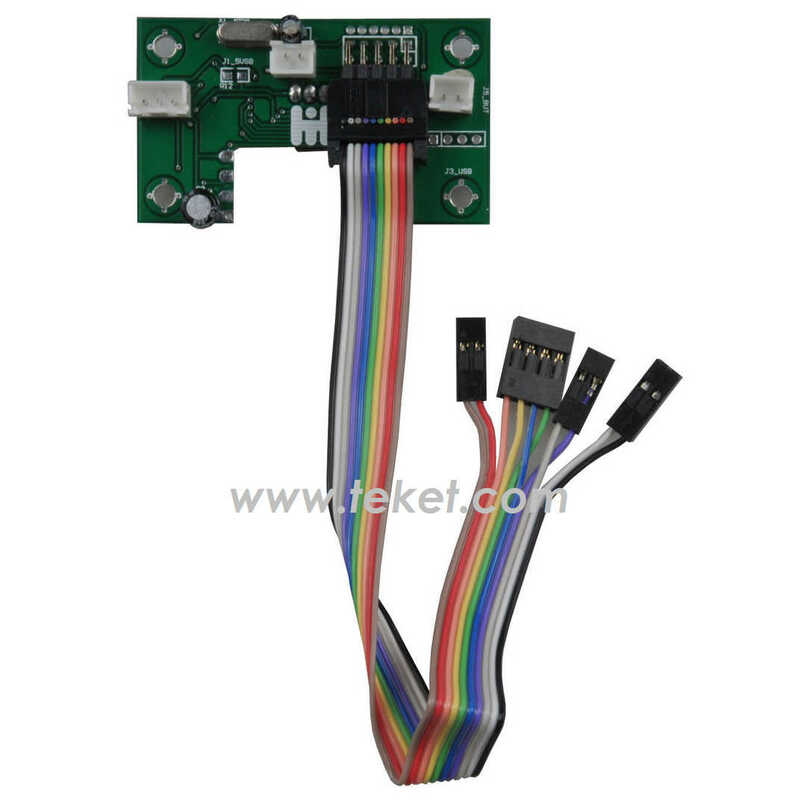 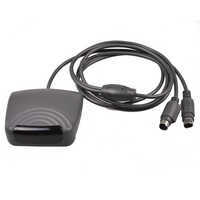 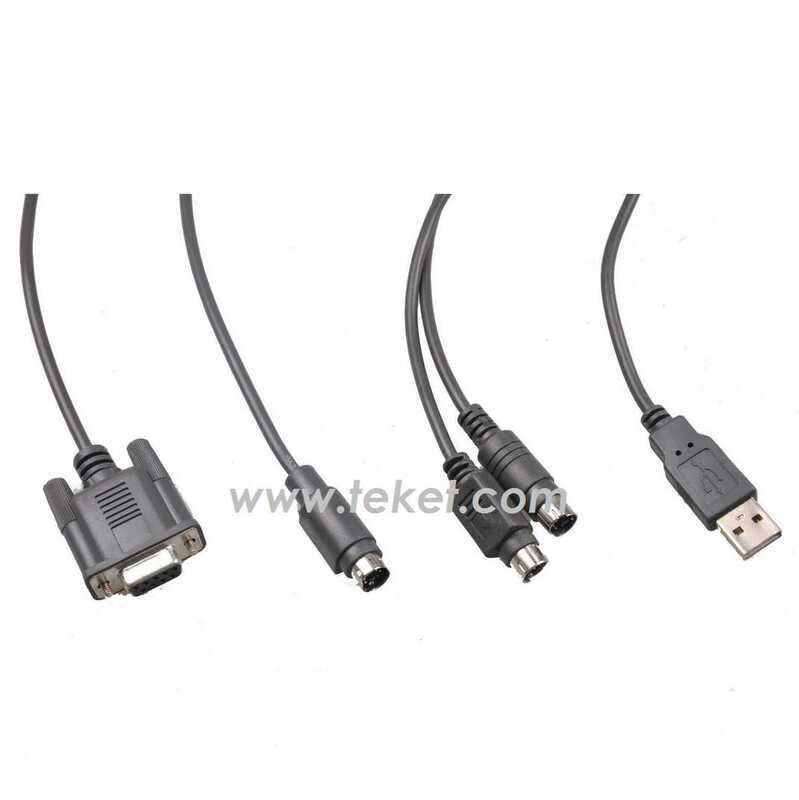 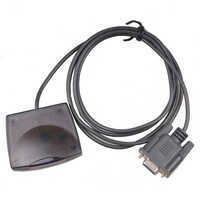 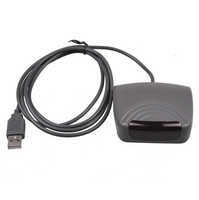 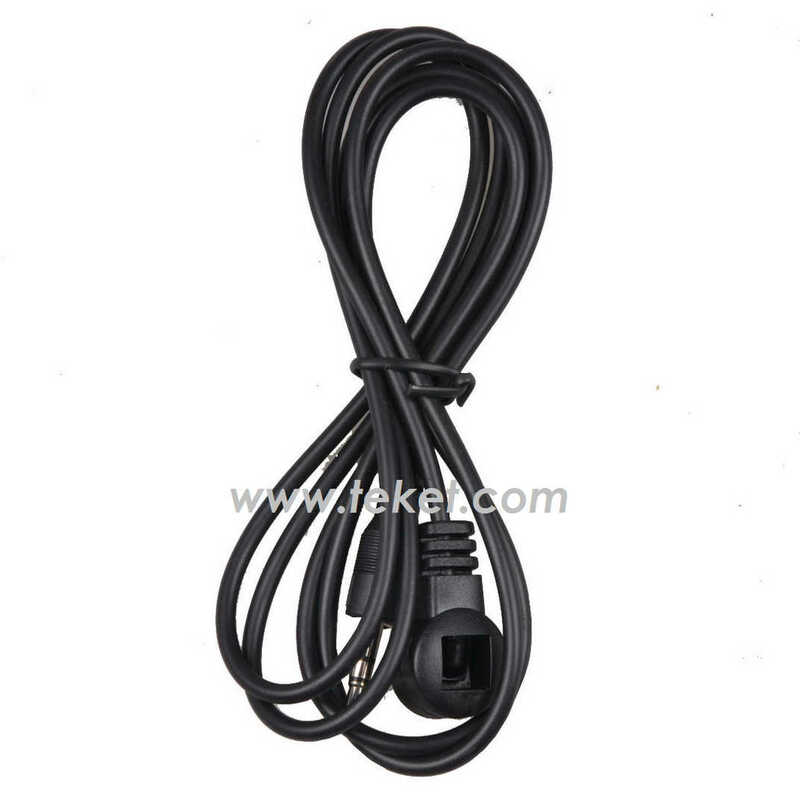 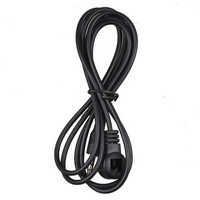 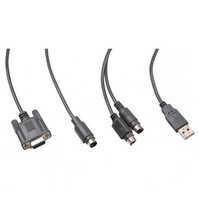 COM(RS232,Serial Port) Serial port format, such as "9600,n,8,1", the RS232 level, RS232 standard, or TTL level. 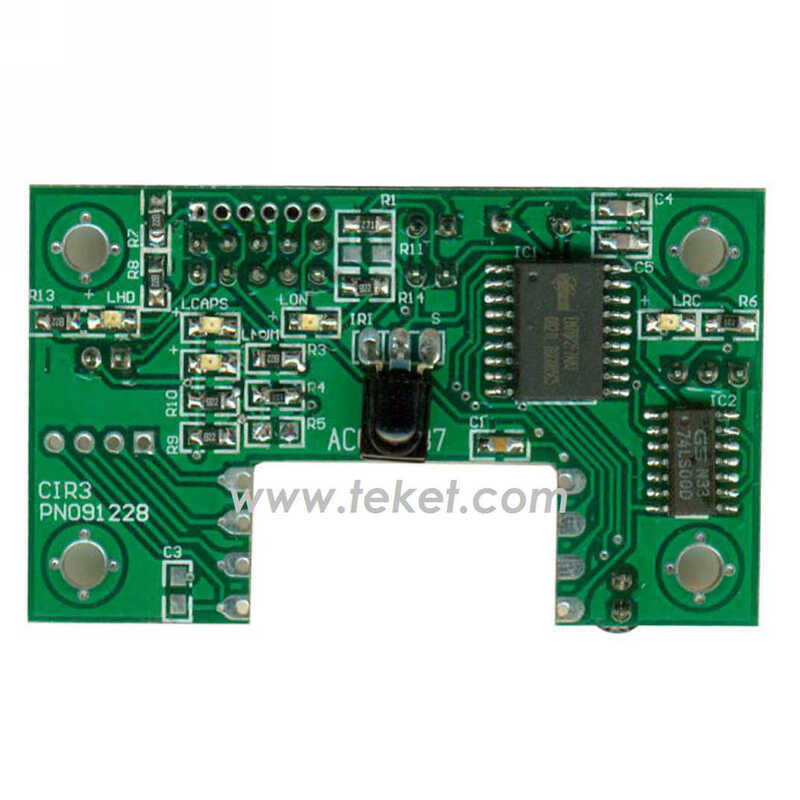 Every key function is programed for Keyboard function, single key or comb key such as "ctrl-alt-p"
Add 2rd infrared sensor receiving point.